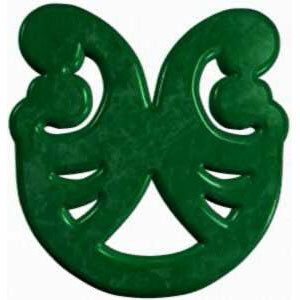 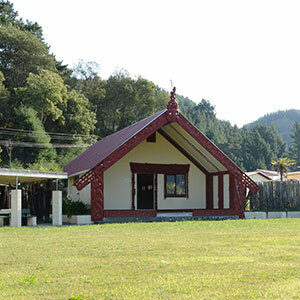 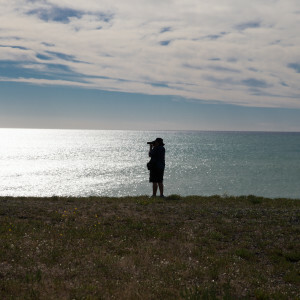 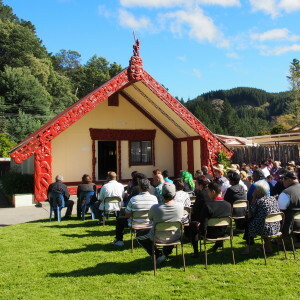 News > Tūtira Project Funded! 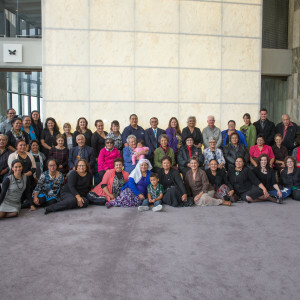 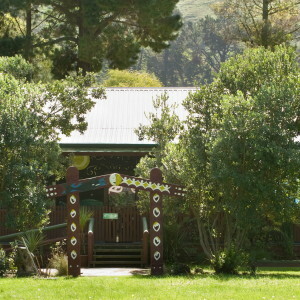 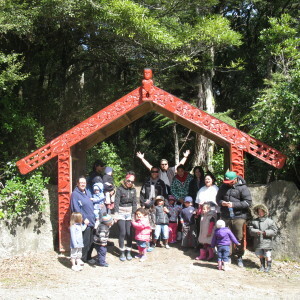 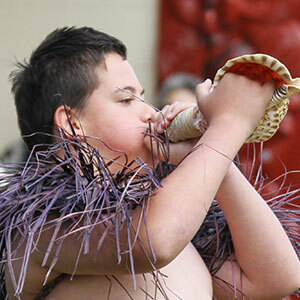 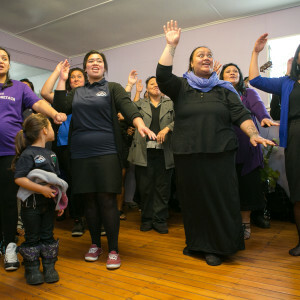 Our Hapū whakatauākī for Lake Tūtira, “ko te waiū o ō tātau tīpuna – the milk of our ancestors”, refers to an abundance of kai and spiritual sustenance. 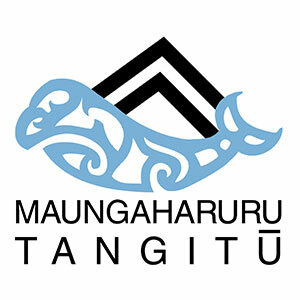 Unfortunately, over a hundred years of sedimentation and pollution has affected the mauri of our taonga (treasured) lake. 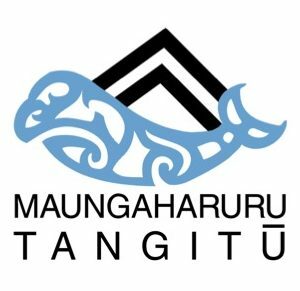 Maungaharuru-Tangitū Trust (MTT) has secured $644,000 funding for a two-year project to help improve the mauri and water quality of Lake Tūtira, its wider catchment of lakes and waterways. 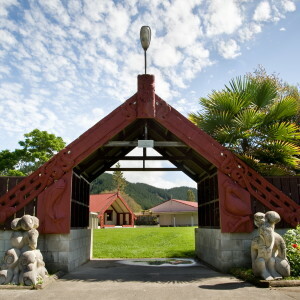 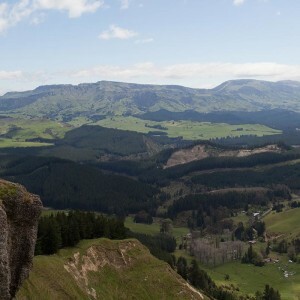 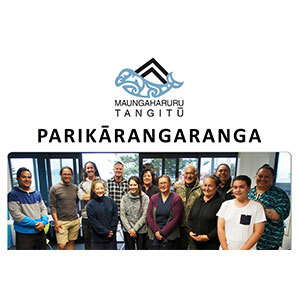 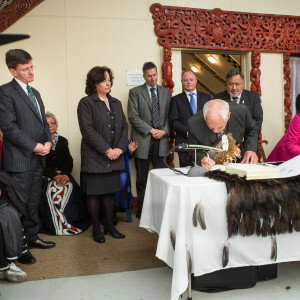 The project, called “Tūtira mai ngā iwi”, will use different knowledge systems including Mātauranga Māori, local environmental knowledge, science, policy and planning to undertake short-term actions and long-term planning. 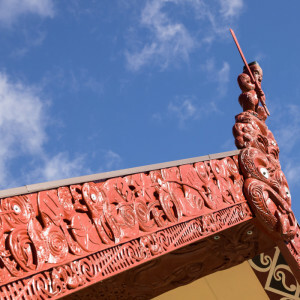 The actions will include wānanga, pest plant removal, planting, fencing, science reporting, landowner and community engagement. 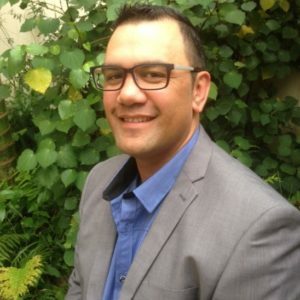 Fixing the water quality issues will take time, but this project will help us to plan and progress in our role as kaitiaki. 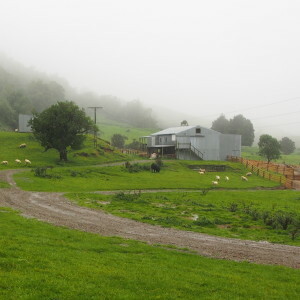 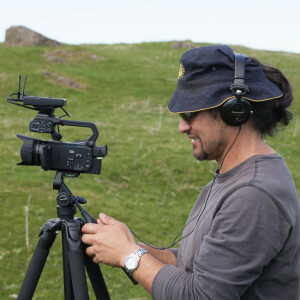 Our Hapū will lead the project and work with key project partners Hawke’s Bay Regional Council (HBRC), Department of Conservation (DOC), Hastings District Council (HDC), Guthrie-Smith Trust, ECOED (the Environmental, Conservation and Outdoor Education Trust), East Coast Fish and Game, landowners and the community. 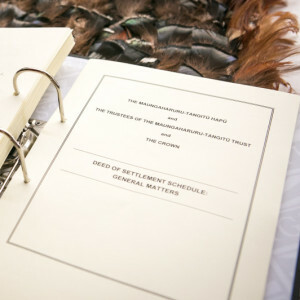 The funding is from the Ministry for the Environment’s Te Mana o Te Wai Fund and the Tangoio Soil Conservation Fund (administered by HBRC under our Treaty Settlement). 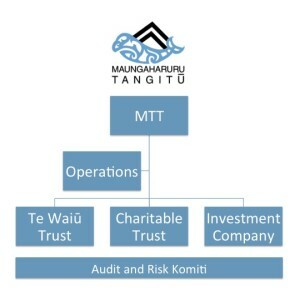 MTT is looking for a Project Manager (0.5 full-time equivalent). 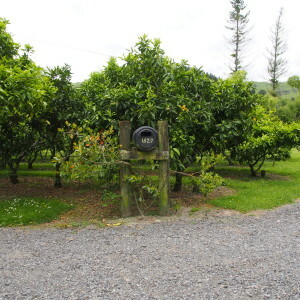 Please check out the advertisement on Seek if you are interested or know of someone who might be. 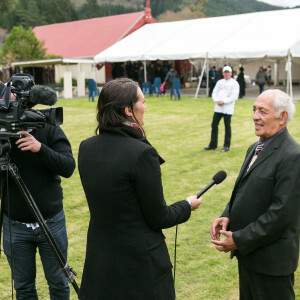 There will be opportunities for you to have your say and get involved in wānanga, planting days etc. 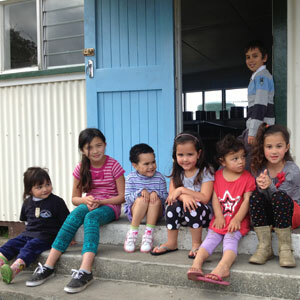 so look out for future pānui! 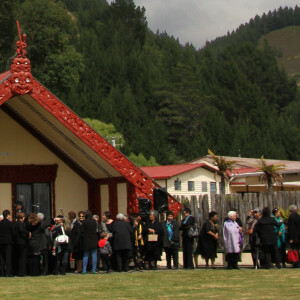 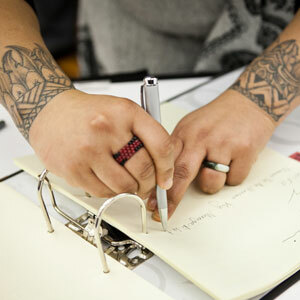 Tēnā koe Mike, thank you for your well wishes!